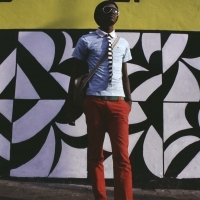 In 2003, Veleko documented graffiti throughout Cape Town and Johannesburg, a series she titles ‘The ones on top won’t make it Stop!’ in her first solo exhibition at the Johannesburg Art Gallery. 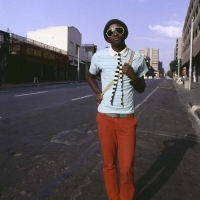 These photographs encapsulated the social and political atmosphere of post-apartheid South Africa. 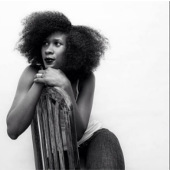 In 2006, her photographs were part of the group exhibition, ‘Snap Judgments: New Positions in Contemporary African Photography, at the International Center of Photography (ICP) in New York. 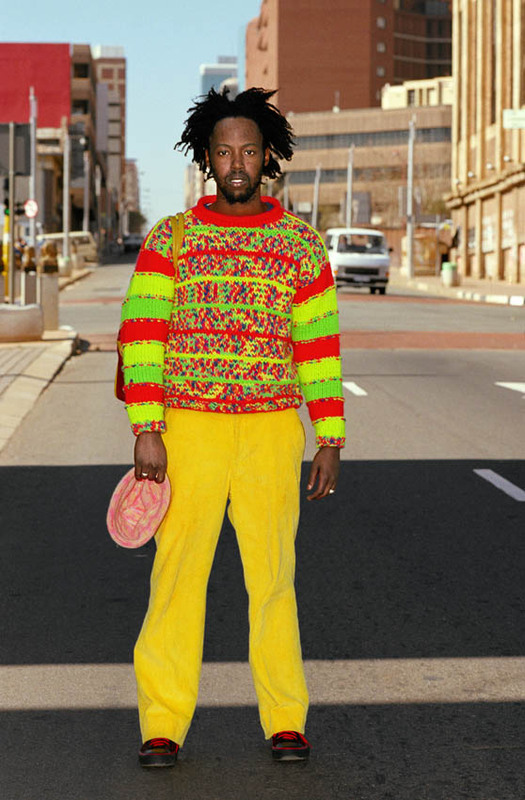 There, the bold and lively portraits depicting South Africa street style from her series Beauty is in the Eye of the Beholder attracted a great deal of attention, shifting previous perceptions of Africa as a whole on an international scale. 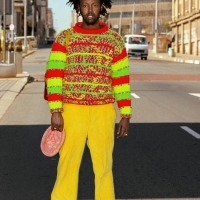 Alongside this, Veleko has also implemented clothing ‘to deliberately challenge assumptions of identity based on appearances and historical background’. Such is evident in her earlier and more personal project from 2002, www.notblackenough.lolo, which depicted an exploration of mixed cultural and racial identity through different costumes of role play. 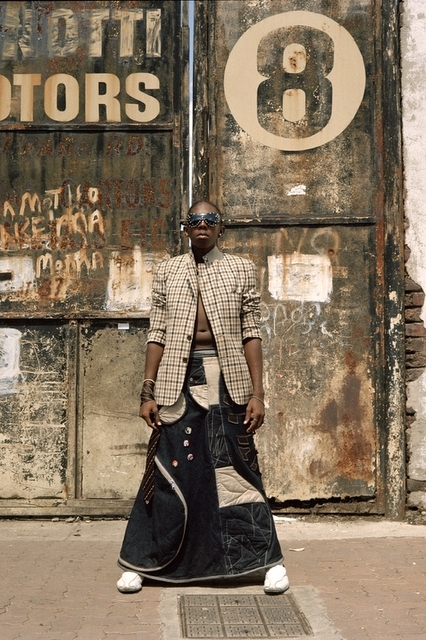 In 2007, Veleko’s work and reputation reached a larger international audience with her work being exhibited throughout Southern Africa, Europe, Asia, North and South America. 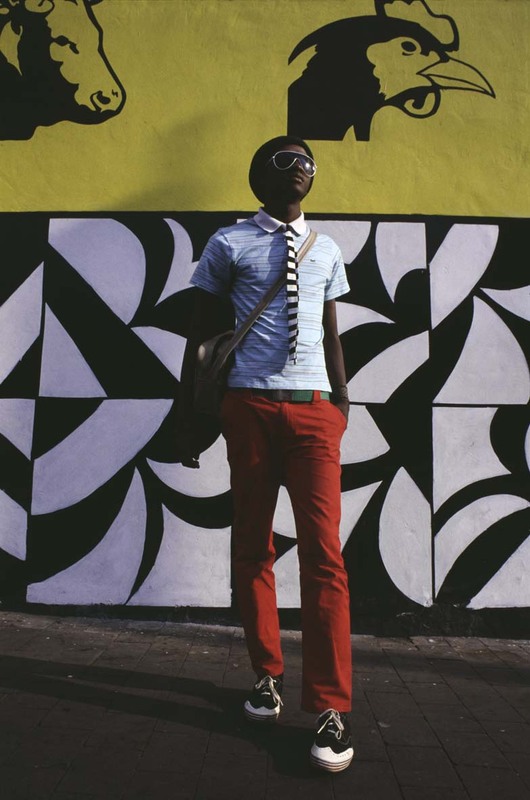 In 2008, Veleko was the second photographer to be awarded the Standard Bank Young Artist for Visual Art for her travelling exhibition titled ‘Wonderland’. This project focuses on familiar aspects of her previous work such as fashionable street-goers, primarily younger adults, as well as graffiti and personal spaces. Through exploration of such subjects Veleko continues to delve deeper and defy clichés of outdated perceptions of South Africans, and Africans in a larger context, that have been largely focused on the notions of fashion and the way of life. 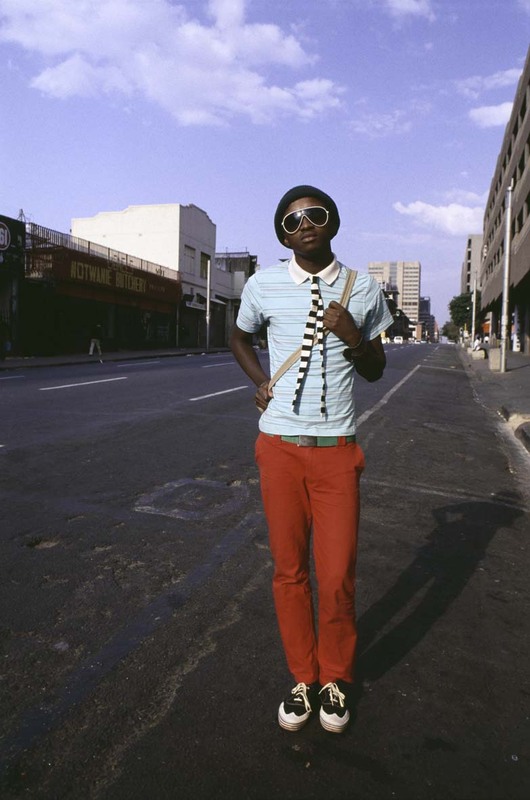 ‘Wonderland’ not only displays the unique personalities of eclectically dressed urbanites but also captures the cosmopolitan nature of cities such as Cape Town, Johannesburg and Durban.